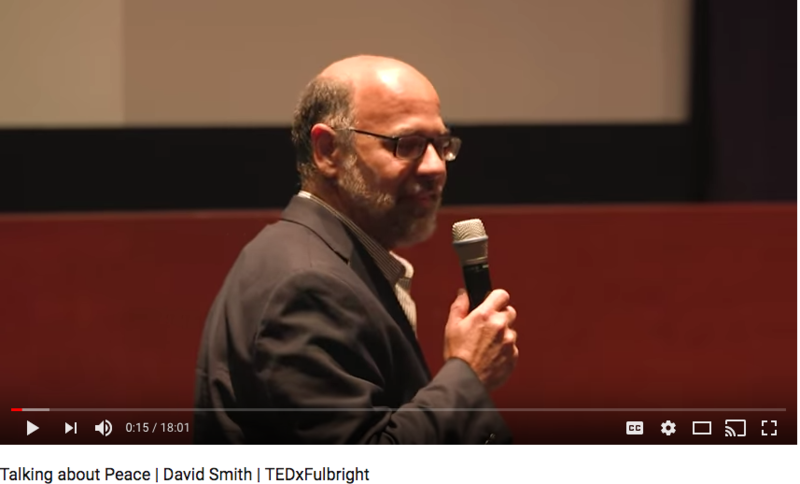 I was honored to participate in the TEDxFulbright “A Curious Picture” program back in June 2017 held at the U.S. Capitol Visitor Center. My presentation “Talking about Peace” is now online. Click here or below to view it.